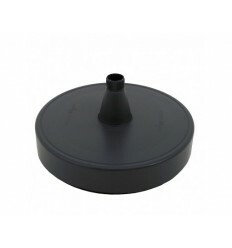 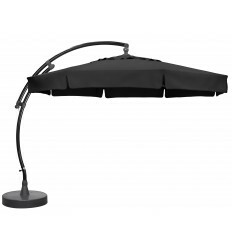 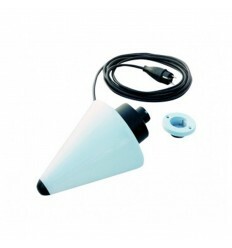 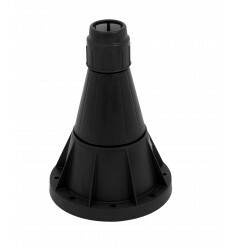 Our replacement canvasses for Easy Sun parasols are compatible with all our parasol masts (anthracite or champagne). 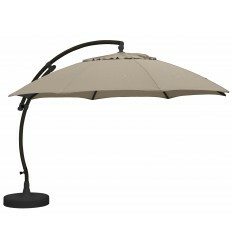 To change your parasol canvas, all you need is a cross-barrel screwdriver and a stepladder. A quality parasol must be adaptable according to your requirements. 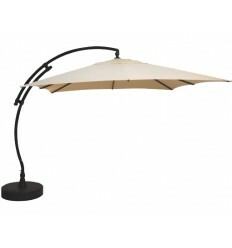 To this end, all our parasols can have a different canvas in moments. 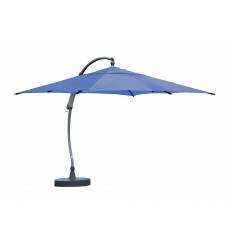 Replacement canvasses for Easy Sun parasols have exactly the same characteristics as the original canvasses. 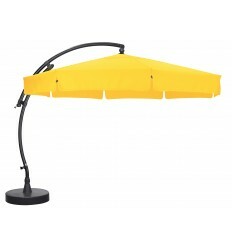 If you are still happy with your parasol, but you would to change the colour, EasySun offers you the possibility of changing your parasol canvas in moments. How do you change your Easy Sun parasol? 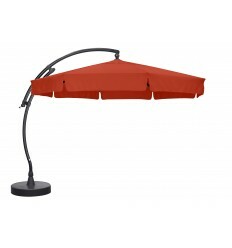 To replace your Easy Sun canvas, we would advise you to change the canvas directly on your parasol, with the ribs retracted. 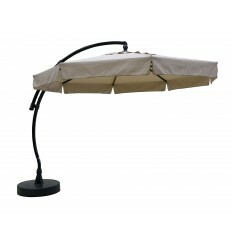 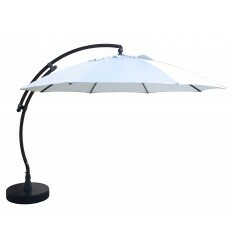 Unscrew at the 8 fixation points which attach the canvas to the ribs of your parasol. To assemble your new replacement canvas for Easy Sun parasols, you simply have to repeat the same steps in reverse. 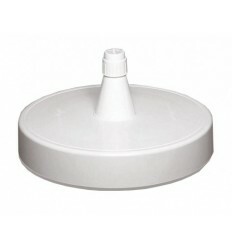 Firstly, they are thicker, with a weight of 240g per m². Finally, this fabric has a twill strengthened with a weave which makes it more resistant to ripping compared with classic canvasses. 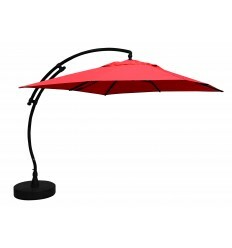 The cherry on the cake, an Olefin parasol canvas filters the sun's rays even better. 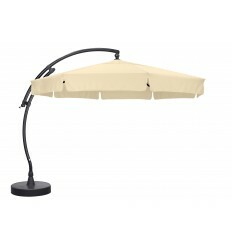 Original SUNGARDEN canvas, for square parasol 320 by 320cm, polyester 170gr in colour beige (B096) NO TRIMS. 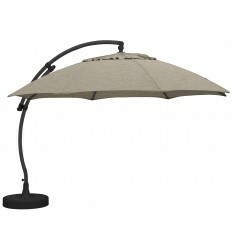 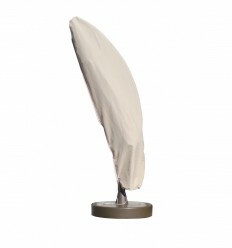 Original SUNGARDEN canvas for square parasol 320 by 320cm, polyester 170gr in grey colour b119 WITHOUT TRIMS.